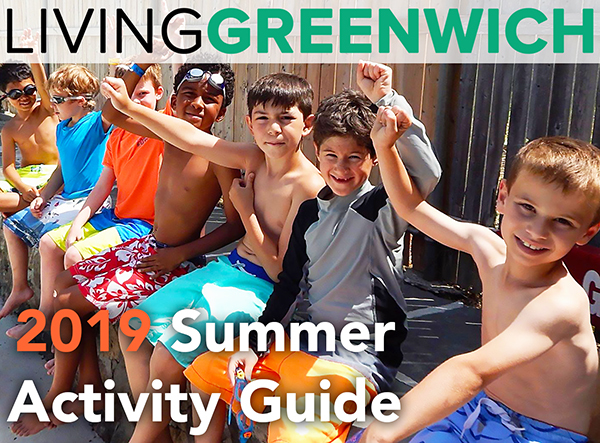 Are you looking for new opportunities for your children to engage in fun, friend-making, and enrichment under the summer skies of Greenwich? If so, you're in luck! The Town of Greenwich offers the three following Summer Camp Programs. Age Range: Children entering grades 4 through 8, with at least one year of study with an instrument. Beginner Band option now available, as well. Only those enrolled in morning music may enroll in afternoon art. The art curriculum includes pen and ink, watercolors, oils, linoleum block, paper mache, etc... No experience necessary. 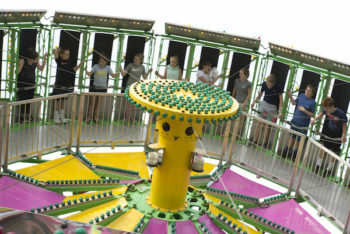 On Site Location: Bendheim Western Greenwich CC - Participants will receive busing for all off-site trips and local beach day trips. 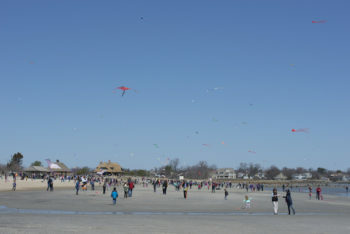 For more information, or to get a registration form for any Recreation Program, go to our website: www.GreenwichCT.org and click on recreation programs. 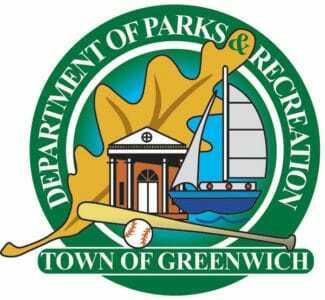 You may also call the Recreation Division at (203) 618-7649 or email Recreation@GreenwichCT.org. 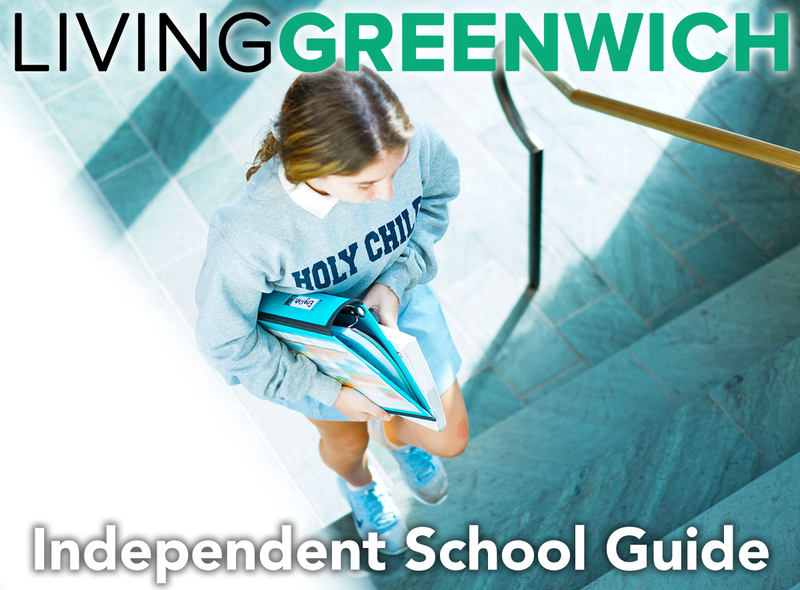 On-line registration begins April 1 at www.GreenwichCT.org/webtrac. 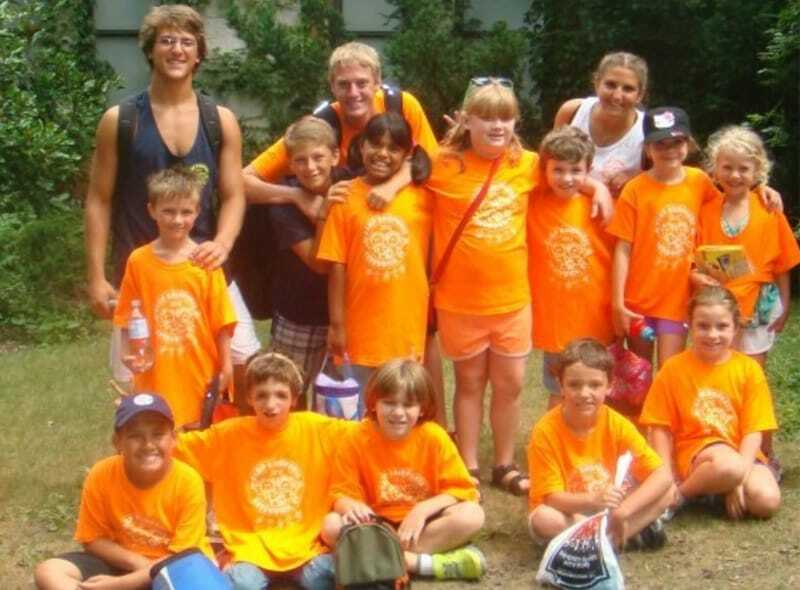 Scholarships are available for resident youth with financial need.